OEM installed airbag in an R32 Nissan Skyline GT-R. One of only 66 built like this. 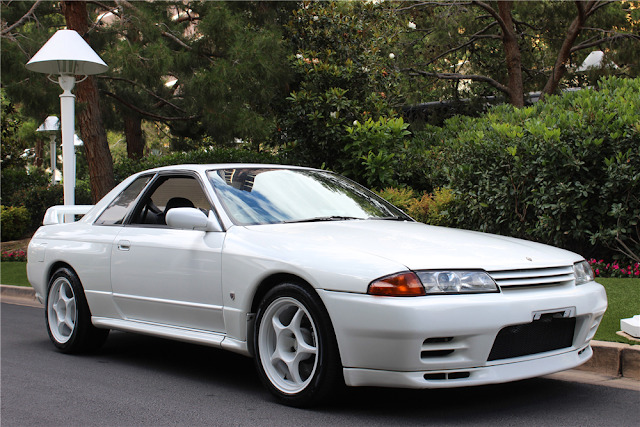 Airbags were an option on the drivers side for the series 2 R32 GT-R's. However it was not a widely taken option. The car above is one of 66 KBNR32RXFS7NAA model cars. GT-R Registry has the full breakdowns of how many of each model code were produced. 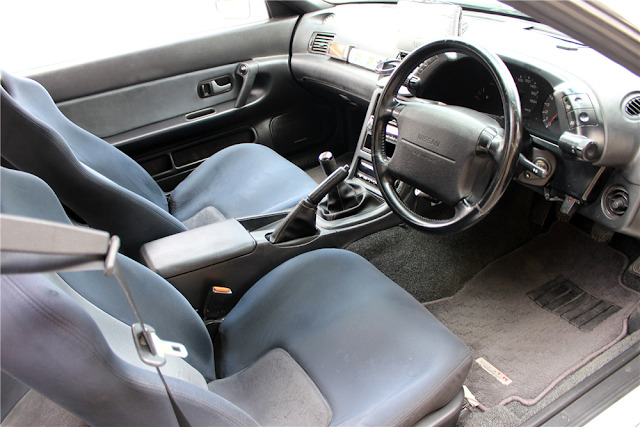 OEM Airbag equipped R32 GT-R.